The popular concept of mentoring and coaching suggest some degree of structure and formality. Spiritual mothering may involve mentoring and coaching, but it is broader. Nurturing seems to be more compatible with what Paul is advocating in his command in Titus 2:3-5. A nurturing relationship may be structured and ongoing or informal and infrequent. It may be up close or at a distance. It may involve formal instruction, or it may simply mean a weekly telephone call to a new mother who needs support as she adjusts to motherhood. It may mean one-on-one Bible study, or it may mean meeting for lunch once a week to give practical guidance to a colleague about living out her faith in the marketplace. Whatever form it takes, the similarity is that the faith of the younger woman is nourished and enhanced by the relationship. Whatever the degree of involvement and however the relationship works itself out, the command is clear: older women are to encourage and equip younger women to live for God’s glory. It does not seem to me that this is optional. Titus was not told to teach those women who were interested in signing up for the course. The command seems to be inclusive. The older women in the congregation were to be taught how to live in accordance with sound doctrine so that they could train the younger women—no exceptions. The older women in the congregation were to be taught how to live in accordance with sound doctrine so that they could train the younger women—no exceptions. 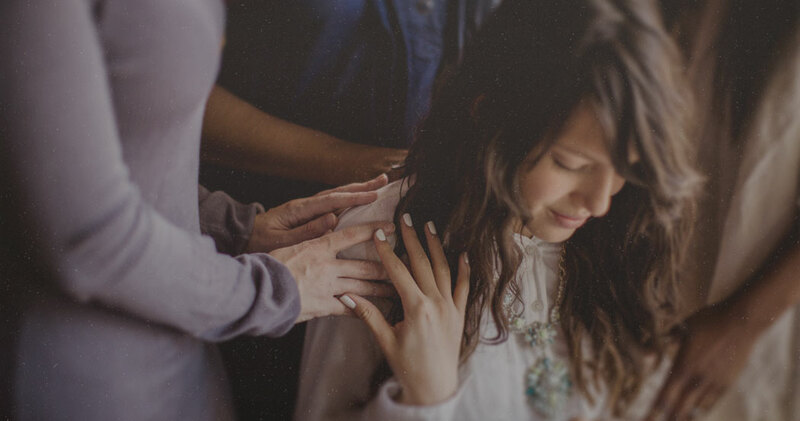 The character of Christ qualifies a woman to be a spiritual mother. This has nothing to do with biological birthing. It has everything to do with a knowledge of sound doctrine that produces faithful living. Chronological age is a component because life experiences provide a valuable resource for training and encouraging younger women. Chronological age gives a view about the life stage that can only come from living through it. But that still does not indicate a specific chronological age. To a degree, we can all be both an older and a younger woman. A spiritually mature woman in her thirties may have a spiritual mother-daughter relationship with a woman in her twenties. The “thirty-something” woman has lived through the experiences the younger woman is facing and has a perspective that can only come from hindsight. 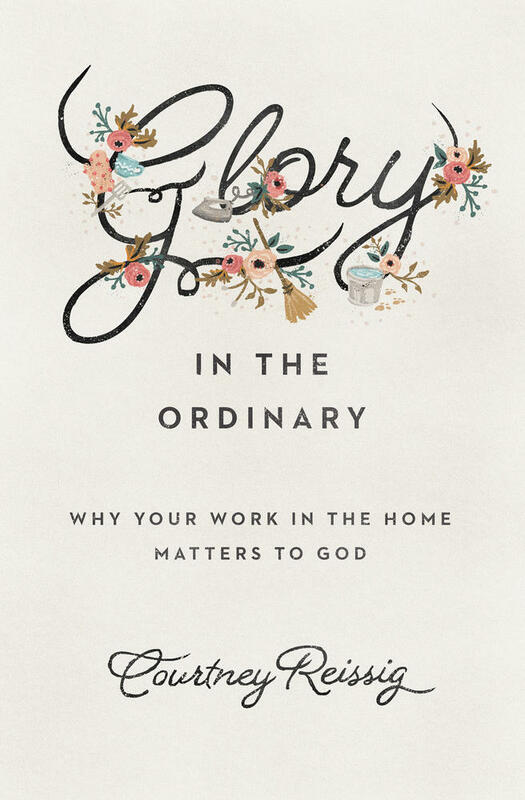 At the same time, the “thirty-something” woman may be a spiritual daughter to a woman in her fifties while the “twenty-something” woman is “mothering” a teenager struggling to live for God’s glory. The combination of spiritual maturity and life experiences qualify a woman to nurture a younger woman. Although this combination might be found at any age, my personal observation is that women in their fifties and beyond have a life-perspective that is only possible from living through several life-stages. These women must utilize the lessons learned through their various experiences to encourage and equip younger women to live for God’s glory. Frequently women in their twenties and thirties tell me they want spiritual mothers, but they cannot find older, spiritually mature women who indicate a willingness for such a relationship. Sometimes the situation may be that the older women in the church are new Christians and that younger women are doing the mothering. This role reversal is stretching, but it is workable. My advice to younger women in this situation is to ask the Lord to bring godly older women into their fellowship. In the meantime, they can be mothered “from afar” through books written by Christian women. To think of yourself as a woman of “sound doctrine” and “spiritual maturity” may seem presumptuous. Perhaps you feel an element of relief because your assessment is that you can honestly disqualify yourself on the basis of these qualifications. Don’t sell yourself short, and don’t rob the kingdom of what you have to offer! 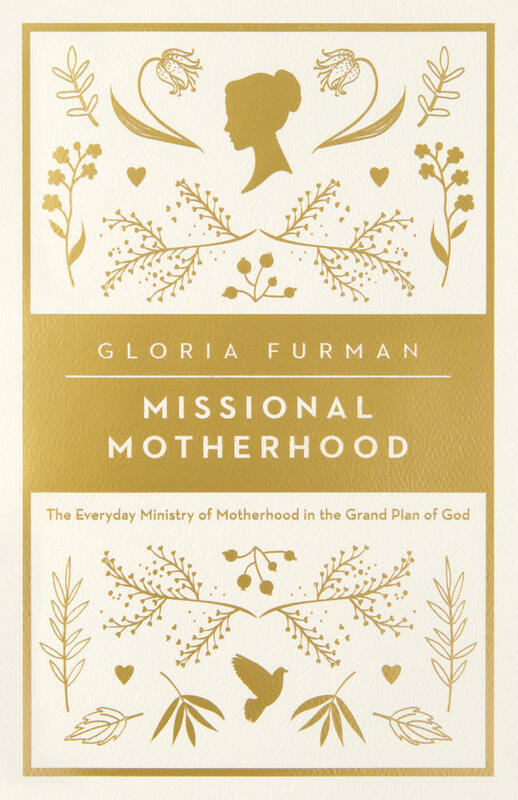 If you are a Christian woman who is seeking to grow in the faith and to live obediently, then you are qualified for spiritual motherhood. If you are not seeking to grow in the faith and to live obediently, then you have a problem that must be confronted! Sound doctrine does not mean that you are a theological expert. Spiritual maturity does not mean that you have reached super sainthood. It does mean that you are growing in your knowledge of the Word and in your desire to apply the Word to every area of your life. And there are women in your church who need you. 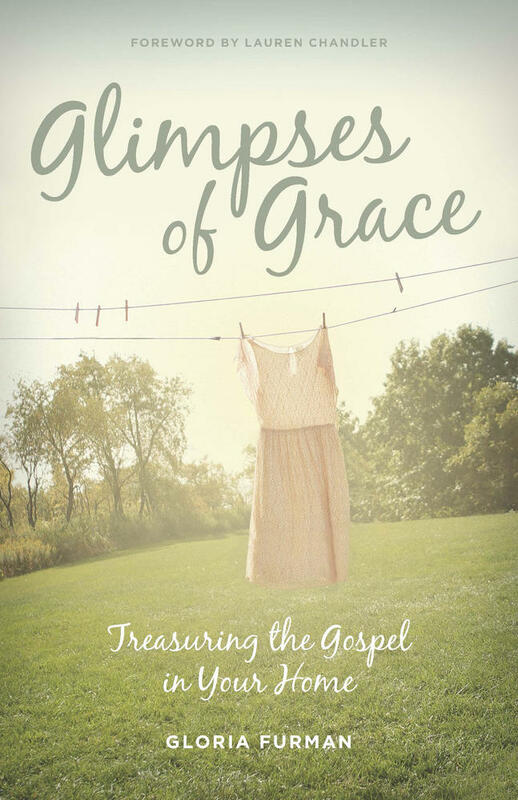 Drawing on Titus 2, this classic book encourages both younger and older women to seek out godly mentoring relationships and experience the blessing of such spiritual mothering with the aim of producing fruit for God’s glory. If you rode through Brenda’s beautiful neighborhood, you would never guess that inside one of those houses is a woman whose life is in shreds. If you saw Brenda and her family sitting in church each Sunday, you would never guess she is a battered woman. But Eva, an older woman in Brenda’s church, did begin to suspect something. Eva saw Brenda’s gradual withdrawal. She doubted Brenda’s husband when he told people that Brenda had emotional problems. Her suspicions grew when he insisted that no one from the church should visit Brenda. Eva did go to Brenda’s home. She read Scripture and prayed with the young woman, and finally Brenda admitted the truth. Eva went with her to talk with the pastor, and eventually the situation was resolved. Brenda’s testimony is that her friends had questioned her, but she would not admit the truth to them. She was too embarrassed to admit that she had come to accept the unacceptable. But something about the love and compassion of an older woman enabled her to break. “As Eva put her arm around me and prayed, I felt like a little girl being loved by her mother, and the tears and words began to flow,” she said. No theological expert. No super saint. Just a woman willing to be obedient to the command to mother. 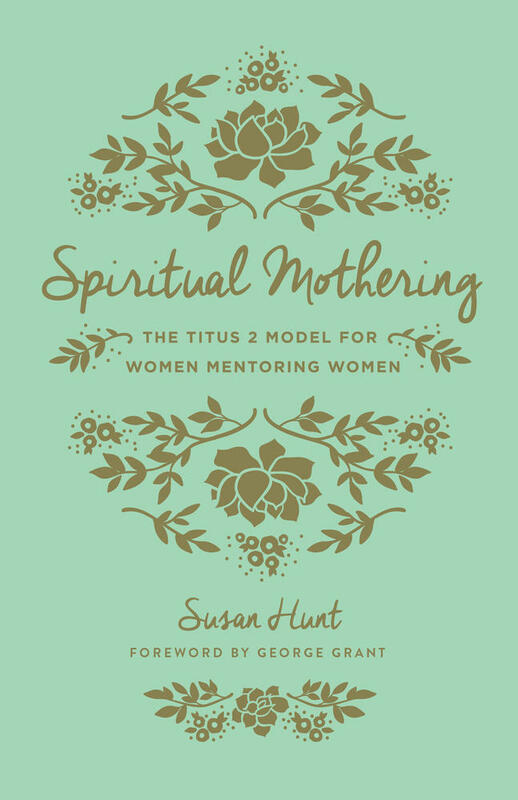 This article is adapted from Spiritual Mothering: The Titus 2 Model for Women Mentoring Women by Susan Hunt. Cecil Williamson, The Eunice Fellowship: A Manual To Help Involve Older Women in Ministries to Younger Women in the Local Congregation, in partial fulfillment for the Doctor of Ministry degree of Westminster Theological Seminary, Philadelphia, 9. 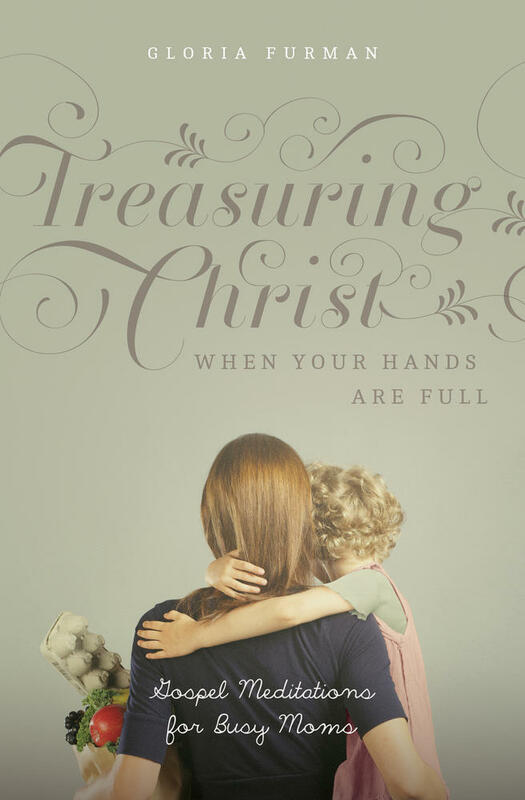 Susan Hunt is a mother, grandmother, pastor’s wife, author, and the former director of women’s ministries for the Presbyterian Church in America. Hunt has written a number of books, including Spiritual Mothering.